Ultra high frequency (UHF) designates a range (band) of electromagnetic waves with frequencies between 300 MHz and 3 GHz (3,000 MHz). Also known as the decimeter band or decimeter wave as the wavelengths range from ten to one decimeters. 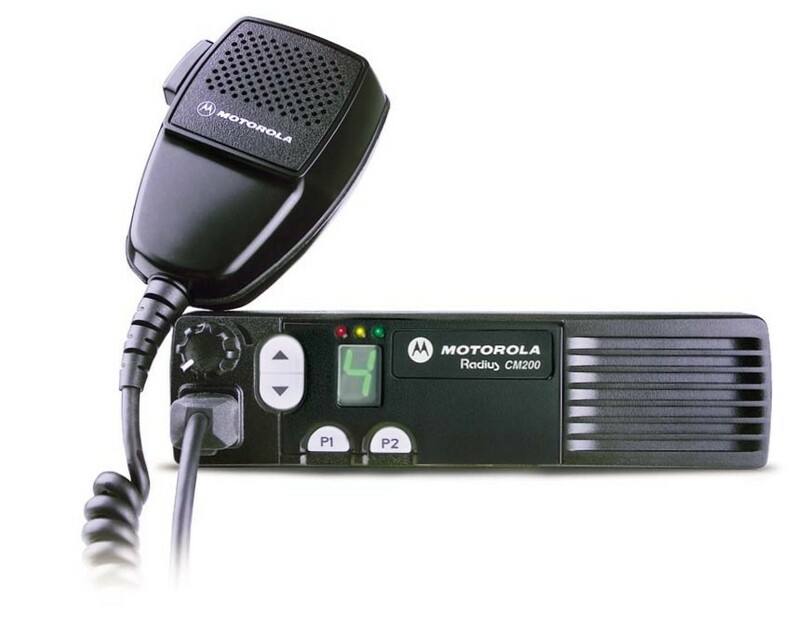 UHF Mobile Radios are designed to be installed in fixed locations, such as in a vehicle, and are usually powered by the host vehicle's electrical system.